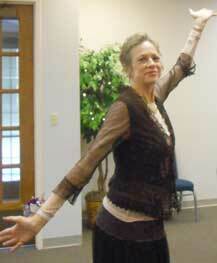 We are completely reliant upon private, individual donations for funding. Your tax-deductible gift makes wishes become reality! Make a donation- as a nonprofit, 501c3 organization, we depend on donations from individuals, businesses and organizations as our sole source of funding. You can give toward a specific wish or make a general donation to help make wishes come true. Give online via PayPal by clicking on link below or print the form and mail us a check. In-Kind Donations - Businesses that donate their services to make wishes come true are essential to our program. Hotels, restaurants and transportation are our most common needs, but needs are not limited to these areas. Estate Bequests - Consider including The Angel Foundation in your will. 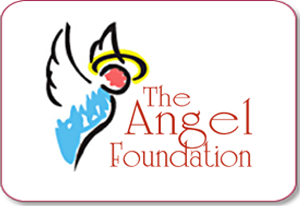 Over the years we have been blessed by individuals who have left a portion of their estate to benefit The Angel Foundation. You may either print out our donation form and mail it to us at the address appearing at the bottom of the form, or you can submit your donation online now by selecting the Donate Now link below.